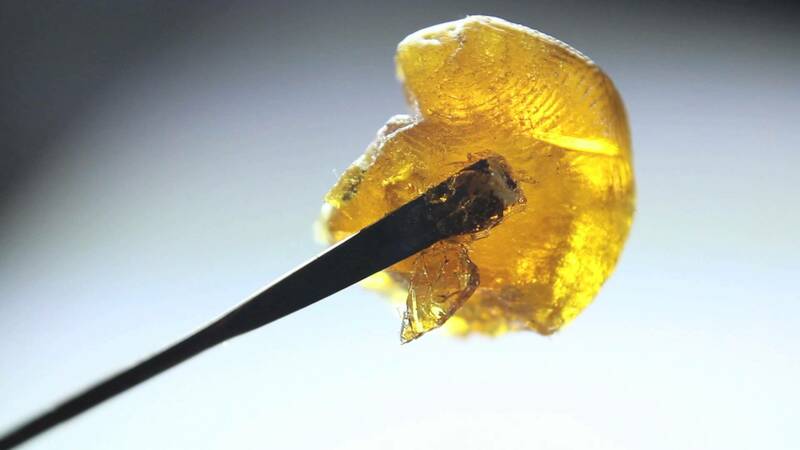 Have you ever wanted to dab CBD? One company has made it possible, and their CBD Wax is available to everyone in the US via online order. Did you know that you can dab CBD? Cannabidiol (CBD) is one of the primary active compounds in the hemp plant, and unlike THC, its more famous cousin, CBD does not cause a psychoactive high. Rather, it can elevate mood and ease stress without causing changes to cognition. To make getting high doses of CBD even easier, Green Roads Health is now offering CBD Wax online. For some ailments, research suggests that CBD may be more effective with certain ailments than tetrahydrocannabinol (THC), the most famous psychoactive in the hemp plant. While THC can cause anxiety, CBD shows promise as a potent anxiolytic and antidepressant. Inhaling hemp products through something like an oil rig or a vaporizer provides the fastest form of relief. When inhaled, the cannabinoids are absorbed through the lungs and are taken into the bloodstream. From there, they have fast access to the brain. This means that the calming, anti-stress properties of CBD can be delivered within seconds, thanks to this innovative new wax. CBD Wax is great to use during the day, when you need relief but don’t want to feel groggy or sedated. 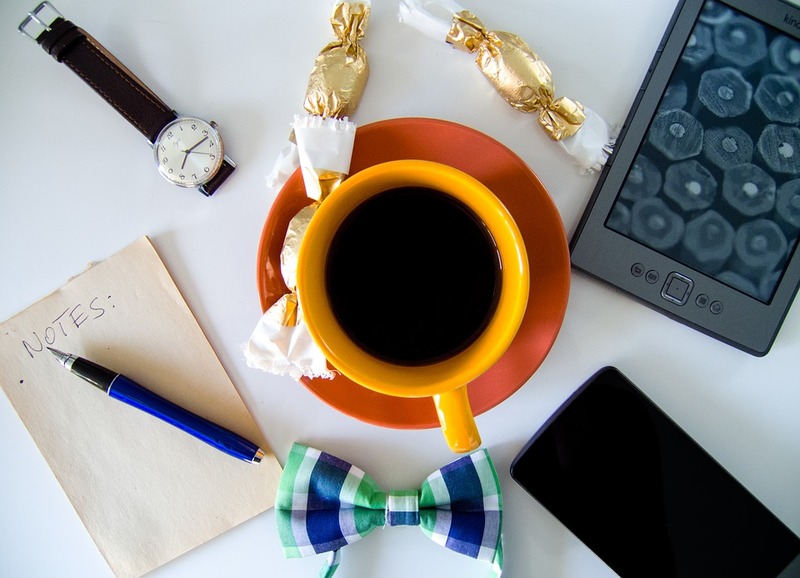 CBD provides an upbeat experience which is excellent for the workday. Many medical cannabis patients find that the herb is just a little too tranquilizing for standard daytime activities. CBD Wax from Green Roads Health encourages a sense of focus, which many may find helpful for calmly and easily working through chores, tasks, and other stressful undertakings. Some evidence suggests that CBD may be helpful to those with chronic pain conditions, who are sorely in need of pain management therapies that don’t cause fatigue. CBD Wax is similar to the standard cannabis concentrate, but this one is made from hemp and does not cause a psychoactive high. Green Roads Health’s CBD Wax contains 250 milligrams of concentrated, hemp-based CBD. Plop a chunk of this wax on an oil rig or in a flower/wax vaporizer or drop a dollop into a hot beverage for immediate use. This wax is excellent for regular dabbers and medical cannabis patients alike. CBD Wax was compounded by pharmacists and contains the same concentrations of cannabinoids in each batch. CBD Wax is available online through All Natural Way. CBD concentrates are also available in shatter, crumble, and crystal form. CBD Wax is made from hemp, not the same cannabis sold in recreational or medical cannabis shops. Green Roads Health products can be delivered all over the United States and runs for $49.99 per gram.